Earn money back with your Growing with You Card! 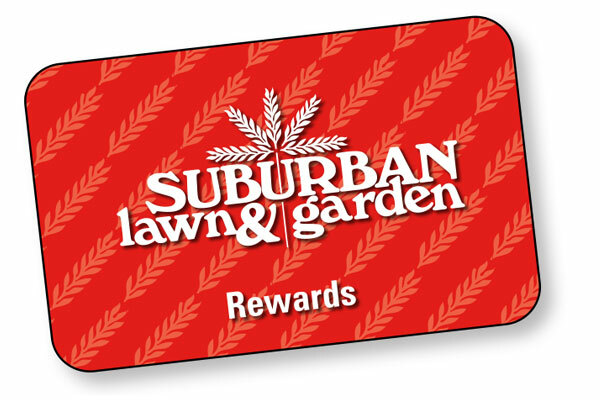 Rewards are issued at point of sale and cannot be awarded after the sale is complete or for previous purchases. By using this card you acknowledge having read the terms and conditions and agree to use this card in accordance with them. Sign up online or at one of our 3 locations.